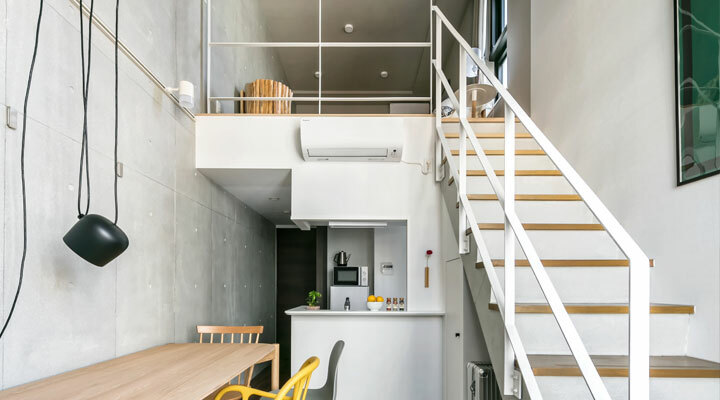 How good is KARIO KAMATA – “minpaku” (Vacation Rental) apartments with certification by Ota Ward and the first to be run by a railway operator? 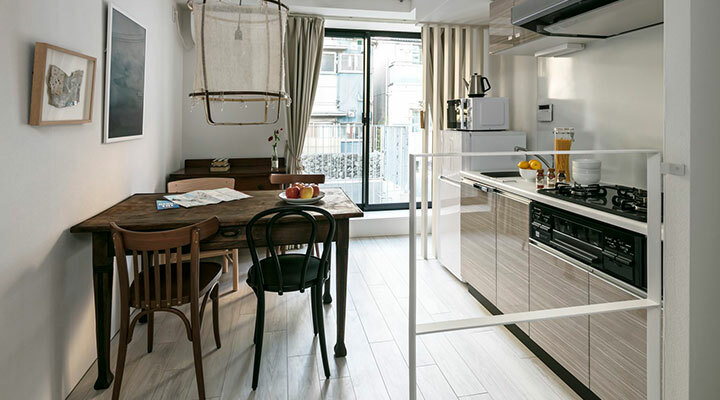 With spacious kitchens featuring large refrigerators and cooking ranges, these apartments let you enjoy a pleasant stay in Tokyo with the feeling similar to that of moving into a new residence. 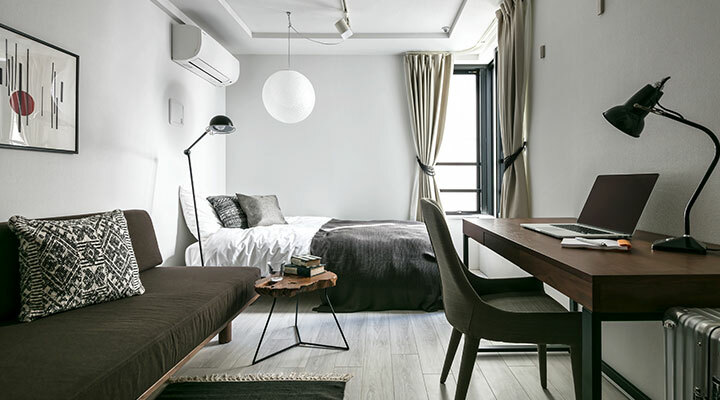 Under Ota Ward’s rules, minimum stays are set at six nights and seven days, however, facilities are equipped with washing machines, vacuum cleaners, irons and other household appliances, making them convenient for guests seeking long-term stays. 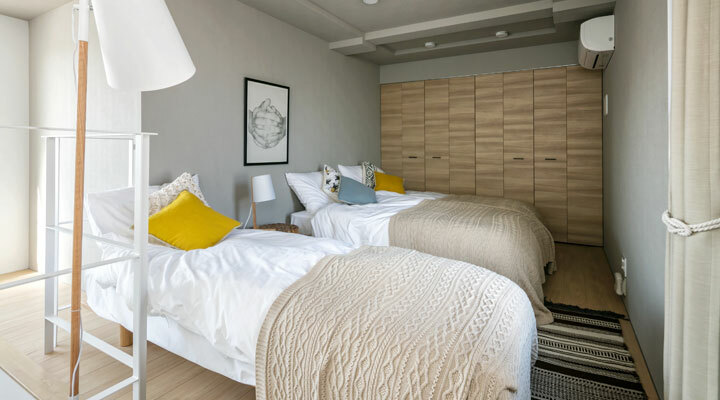 Located 7 minutes’ walk from JR Kamata Station and 4 minutes’ walk from Keikyu-Kamata Station, this property offers good access links to Haneda Airport and central Tokyo. Enjoy exploring the local area, which is home to among other things Chinese restaurants that are well-known for their winged gyoza dumplings. On entering you will first notice the antique style desk and chairs that exude a sense of individuality. Within the neat and simple surroundings, the thoughtful furniture and interior features will raise your spirits. Try your favorite cooking in the spacious kitchen. The lower level contains spacious bedrooms. 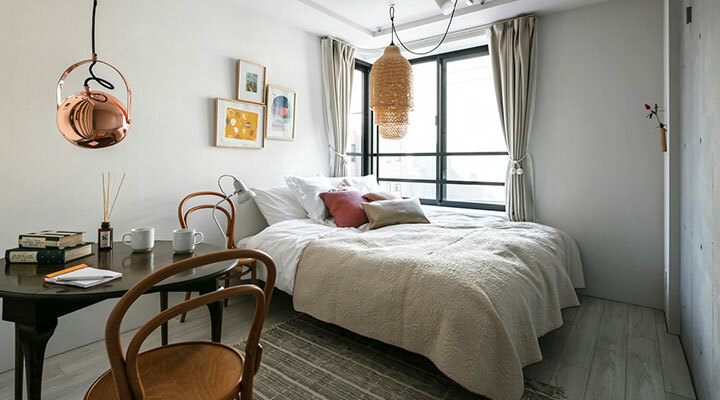 In homely rooms like something out of a TV drama show, you can enjoy a comfortable sleep on two single beds, one double bed and one futon. 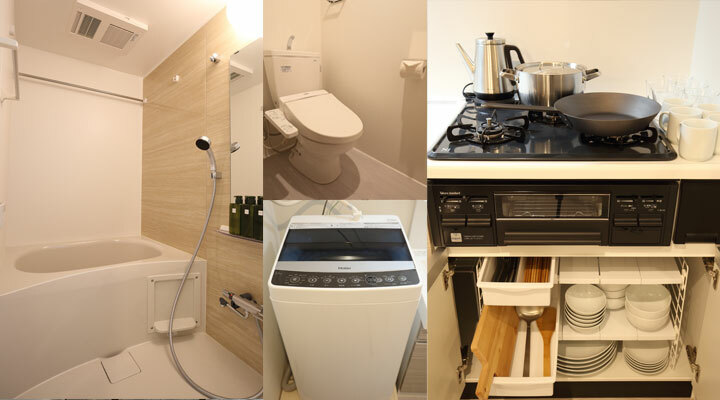 KARIO KAMATA offers excellent plumbing amenities. Being an apartment type property, the bathroom and restroom are separate, which means that you are free to use the restroom even if somebody else is taking bath. The bathroom is equipped with free washing machine and drier, allowing you to do your own laundry during your stay. Business type room with a unified chic interior style. 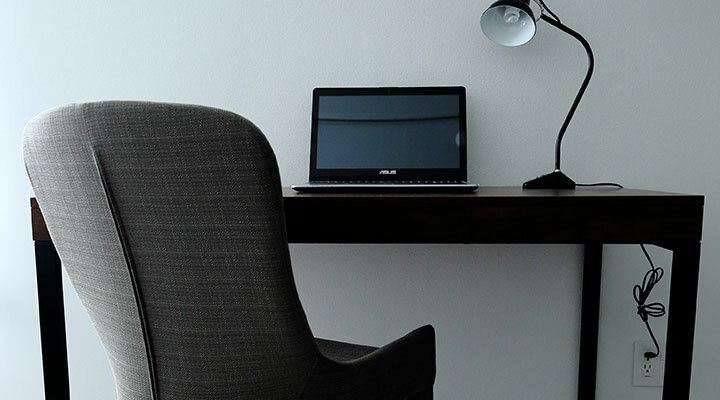 Featuring convenient functions for extended business trips in Tokyo, the work desk, chair and free WiFi will surely help you get your work done. If you get tired of working, you can get a good rest on the sofa. 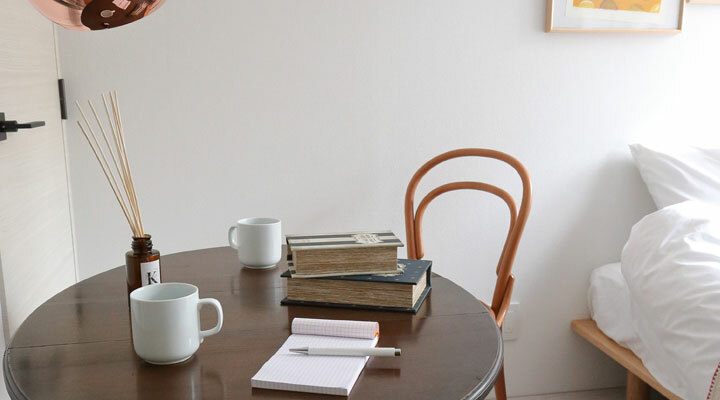 How about working at this wonderful desk that will surely help you derive some new ideas? You might just get a brilliant idea that you would never have thought of at your company or home. 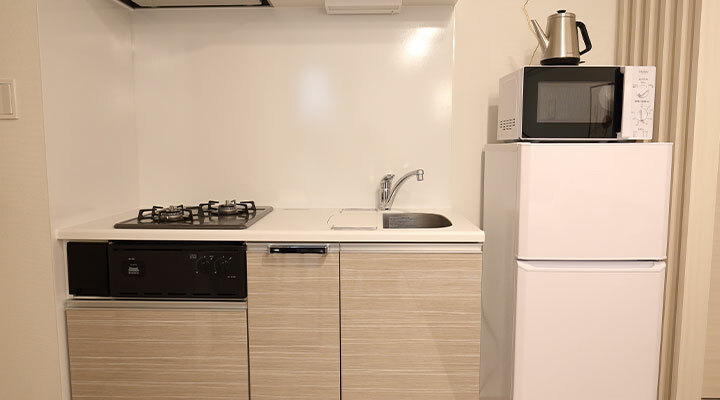 Even our one-room apartments are equipped with sufficiently sized kitchens and refrigerators. You are safe to buy large quantities of foods for a long-term stay. As soon as you open the door, you will be struck by the charming interior furnishings. 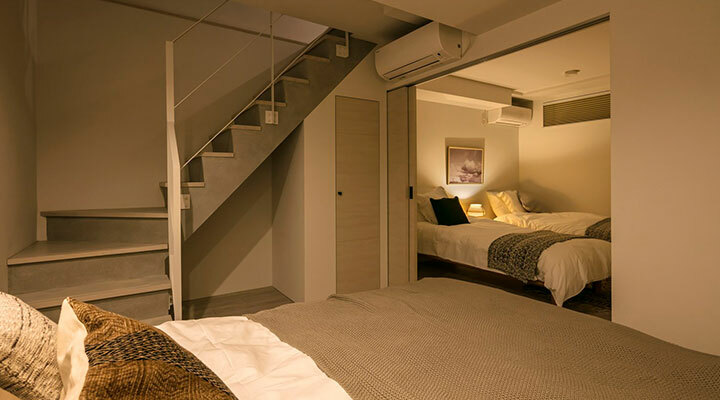 Couples are sure to grow closer if they can stay in such a delightful room in Tokyo. Since two single beds are lined up together, your partner’s tossing and turning is less likely to bother you. The dining table is in a stylish antique style. You can enjoy a slightly affluent feel even if only drinking instant coffee. 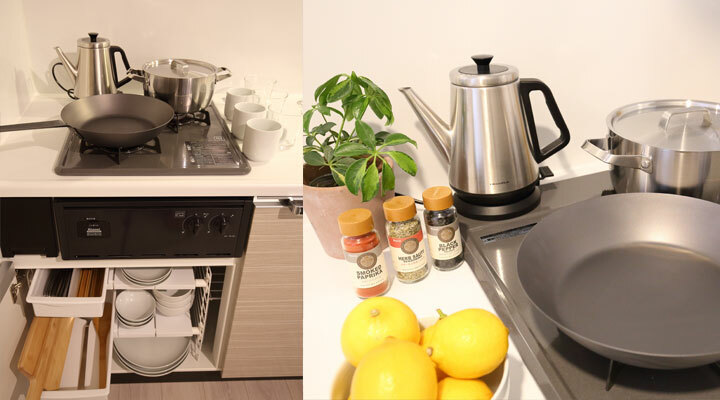 Even in one-room apartments, selected kitchenware is provided. Even guests who are not used to cooking will want to try their hand in this delightful kitchen. In this delightful maisonette, it’s easy to imagine the excited voices of children playing behind the staircase. The spacious size of 42㎡ allows whole families to stay in comfort. Enjoy a room with an atmosphere that is somewhat removed from a regular hotel. A large dining table with colorful chairs. After the children have gone to bed, this is ideal for husband and wife to talk while enjoying some cheese and wine perhaps. The upper level of maisonettes contains three single beds or sofa beds. Please select the type of room according to your own circumstances. 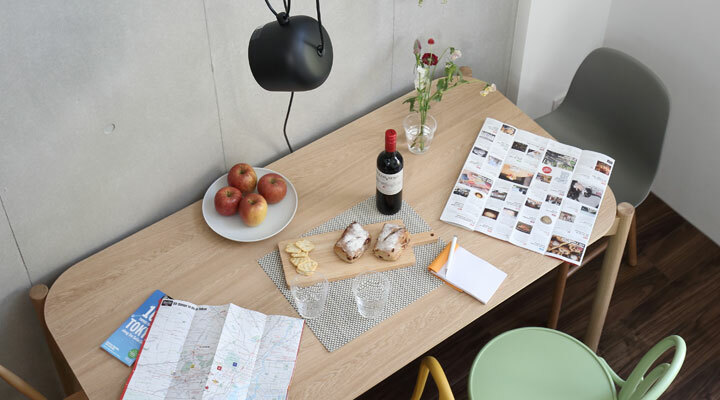 Rooms include spacious kitchens furnished with selected kitchenware making it possible to do full-fledged cooking. You can buy various foods and dishes in the basement flood floor of JR Kamata Station (Granduo Kamata). 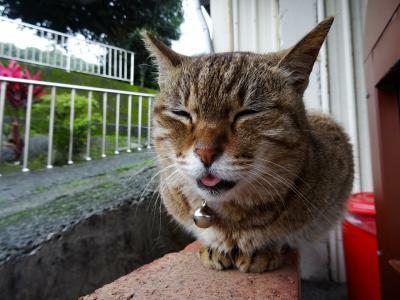 There are no troublesome contract procedures like those needed for weekly apartments, etc. Just like making a hotel reservation on a booking site, you can use rooms simply by registering as a free member and settling by credit card in advance. 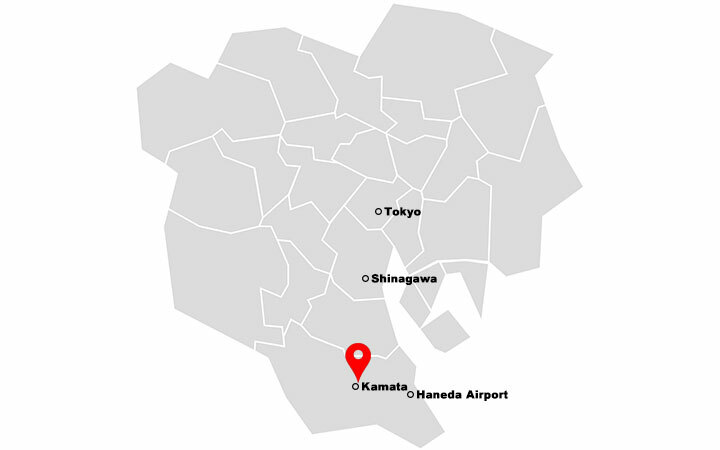 Since keys are directly handed over at a hotel close to JR Kamata Station, there is no confusion over check-in.